Our combined year 3 & 4 girls football team, took part in their first ever football festival on Wednesday 4th October. They done extremely well, playing with a smile on their face and never giving up. They played 4 games in total winning 2 and drawing 2 meaning they remained unbeaten the whole afternoon. 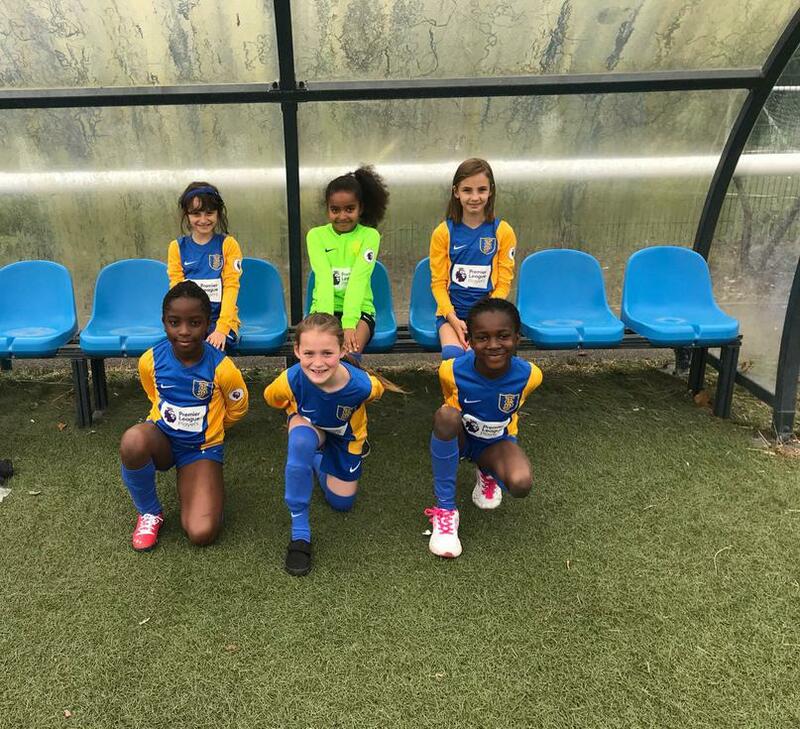 The girls can feel very proud of their performances and hopefully will be inspired to play more football in the future, thank you again to Kew Association for hosting a great event.